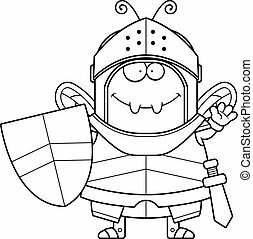 Cartoon bee knight sign. 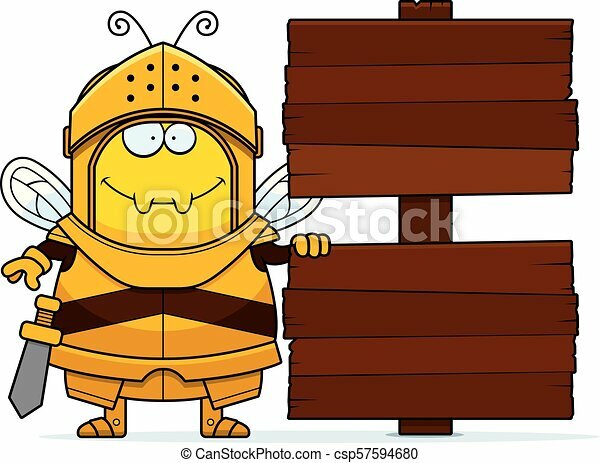 A cartoon illustration of a bee knight with a wooden sign. 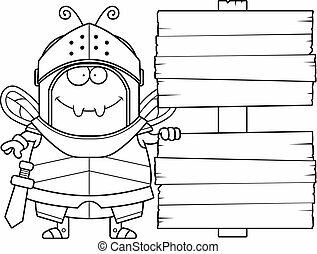 A cartoon illustration of a bee knight with a wooden sign. 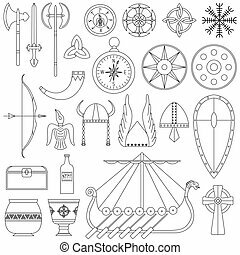 medicine, beekeeping and other icon in cartoon style.cooking, history icons in set collection. 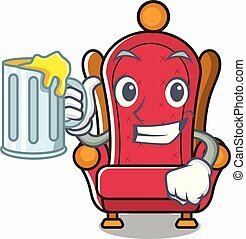 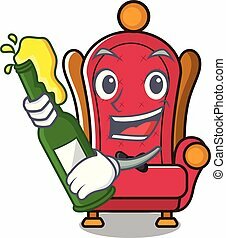 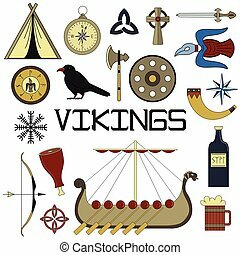 , medicine, tourism, entertainment and other icon in cartoon style.drawers, furniture, leisure,icons in set collection. 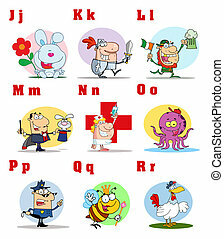 Hand drawn vector cute children. 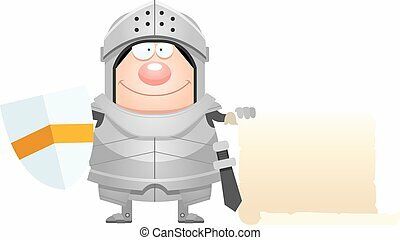 Kids in carnival costumes. 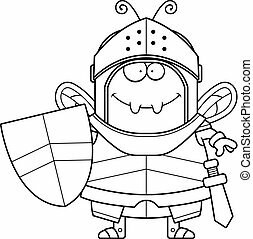 Fairy, a knight, pirate, musketeer. 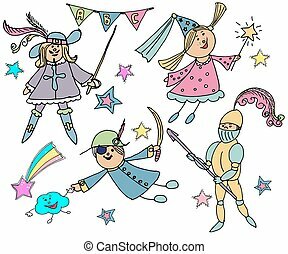 Children's party. 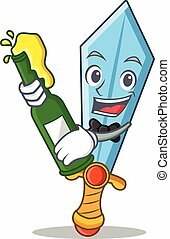 Birthday, celebration. 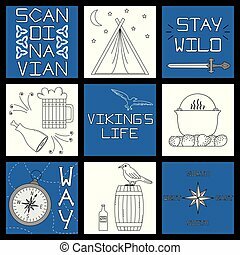 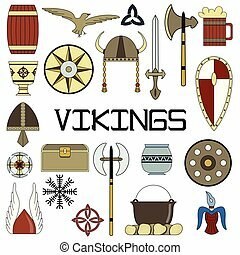 Set of bright vector illustrations for the design of Viking's life. 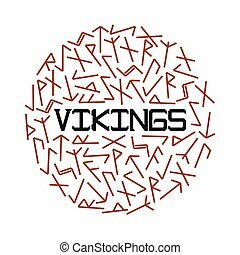 Bright vector illustration for vikings with runes. 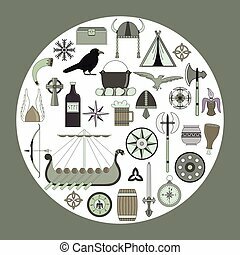 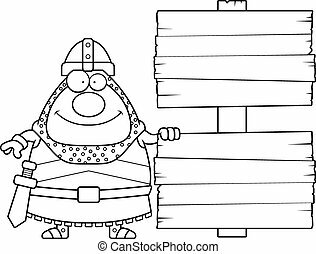 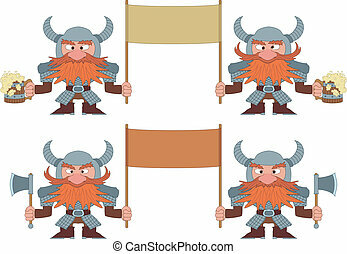 Set of black-and-white vector illustrations for the design of Viking's life. 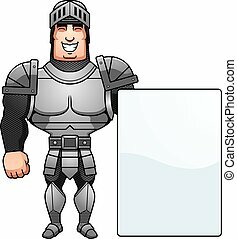 A cartoon illustration of a knight with a sign. 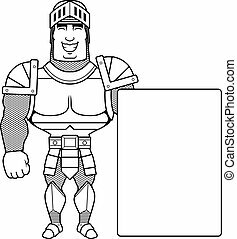 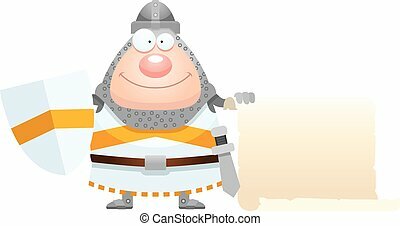 A cartoon illustration of a male knight with a sign. 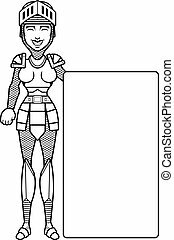 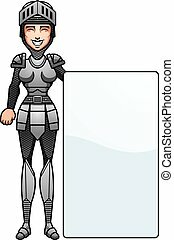 A cartoon illustration of a female knight with a sign. 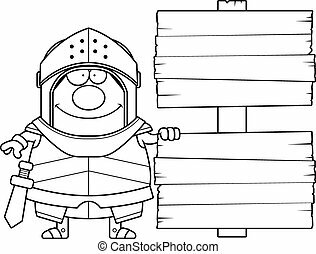 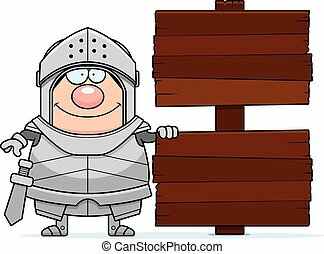 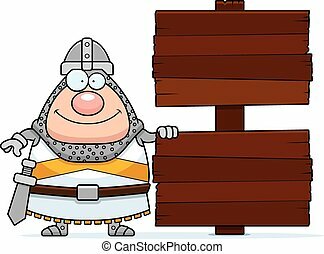 A cartoon illustration of a knight with a wooden sign. 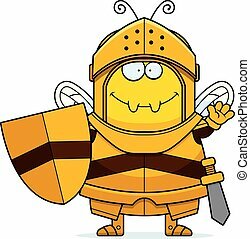 A cartoon illustration of a bee knight waving. 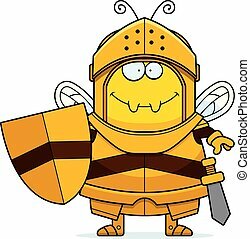 A cartoon illustration of a bee knight smiling.